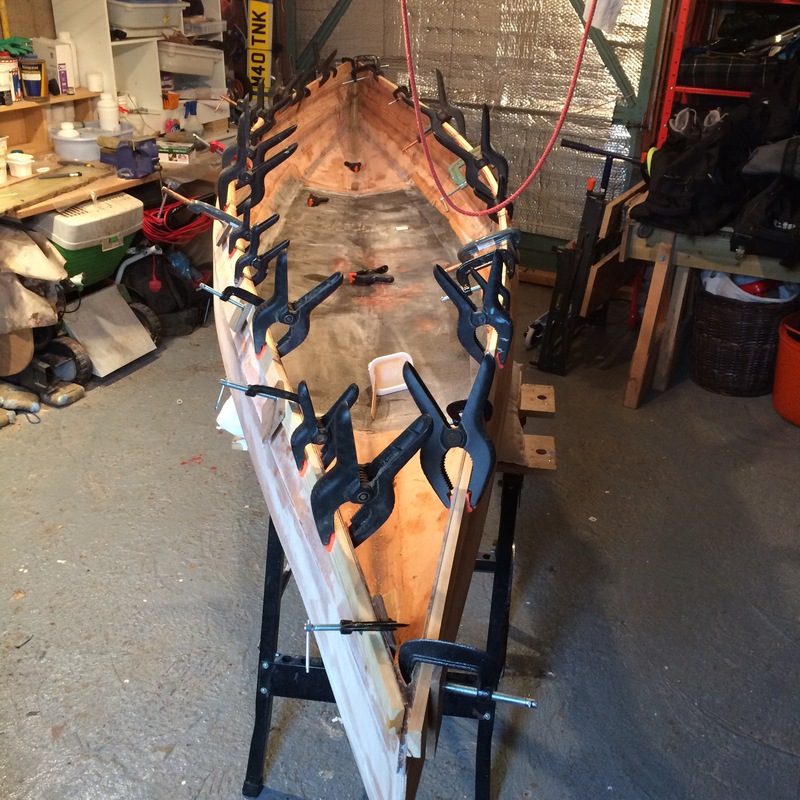 It is great when life gets in the way of other plans but finally got back to canoe building. I have epoxied one out-whale. Part of the delay was that I left the top off the epoxy hardner, it had turned into curdled mayo. Apparently moisture had effected it and it had to be binned.